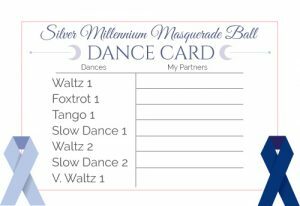 We’re excited to bring you several optional ticket upgrades to enhance your experience at the Silver Millennium Masquerade Ball with unique additions to what your ticket already covers! 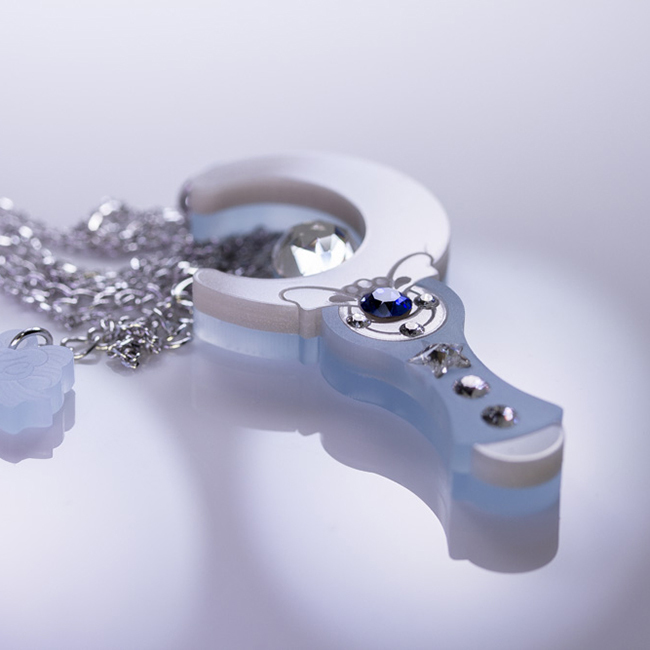 Now you can complete a matching set of our exclusive, limited-edition Kuma Crafts necklaces, made specially to commemorate this incredible evening. These keepsakes feature real Swarovski crystals in our evening’s elegant color palette, and are only available to you as our special guests. 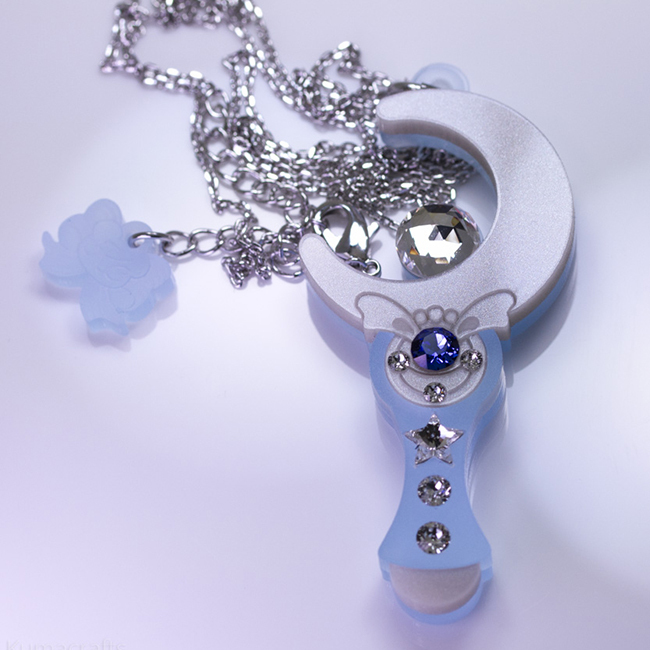 Limit one upgrade per ticket holder, either crescent wand or star locket. Did you miss out on those super-elusive VIP tickets? You still have a chance to get some of the ticket perks so that you can enjoy a luxurious evening as Moon Royalty! Delicate white roses and lilac-hued limonium blossoms accented with a silver moon charm, tied with a silver ribbon stamped with SMMB 2017. See both options here! Need something stronger than a fizzy drink to bolster your courage on the dance floor? Enjoy an open bar when you purchase this upgrade, and get the chance to sample all our specialty cocktails on the cheap! Want to ensure you have a quality spot to enjoy the evening? Purchasing a preferred seating upgrade will guarantee you a seat closer to the evening’s entertainment and the buffets. Sit at a Moon Royalty table on the edge of the dance floor, with a perfect view of the stage and the evening’s entertainment. We will be sending out more information via email to ticket holders about the sales process closer to October. Please look out for it! I’m happy to announce that we’ve partnered with Kuma Crafts to create a special commemorative gift for our guests!  Each ticket holder will receive limited edition Kuma Crafts jewelry designed exclusively for this event in our theme colors. 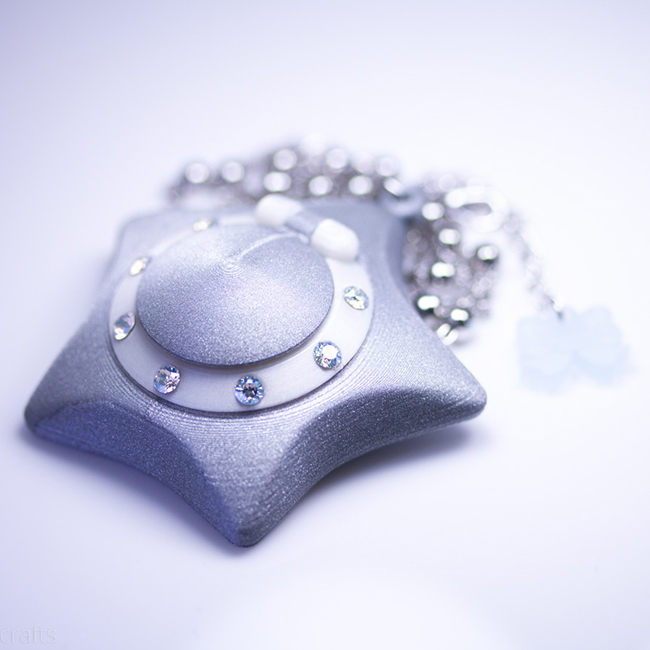 General Admission “Moon Court” ticket holders will receive a Crescent Moon Wand pendant necklace, while our VIP “Moon Royalty” guests will receive a Star Locket necklace. 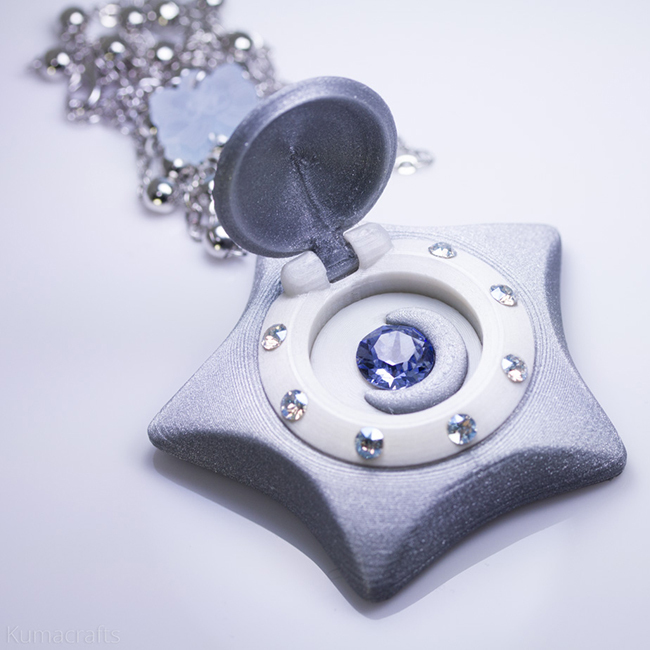 Each item is crafted using real Swarovski crystal accents and has our event logo engraved on the back, making these gifts a truly special commemorative keepsake of the evening. We’re extremely pleased to offer these gorgeous gifts to our guests to make this evening even more magical! We hope you’ll love them too, and we’re excited to announce ticket sale dates within the next few weeks. Guests who wish to own both gifts will have the opportunity to upgrade their purchase closer to the event date.